Special Edition: Announcing the 2019 Show Us Your Tray Photo Contest! 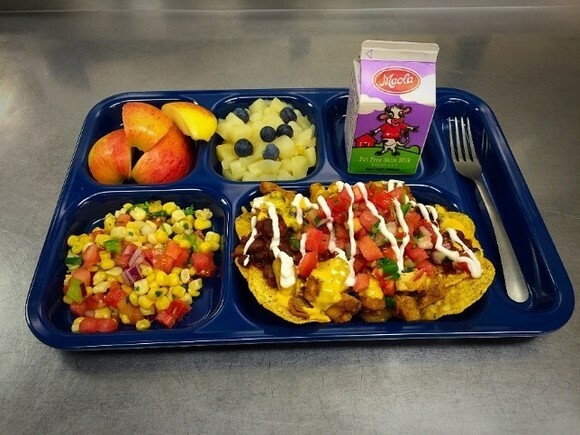 The USDA Foods Show Us Your Tray Photo Contest is back and we want to see how you use USDA Foods in your school meals! Inspire other food service professionals and submit a picture of your most creative dish. It could be a main entrée, a side dish, or even a tasty dessert. With more than 200 USDA Foods items available, we want to highlight each food group and the innovative ways in which they can be used. Show us how you use USDA Foods proteins, fruits, vegetables, grains, and dairy to liven up your meals! Your submissions will provide other food service professionals with healthy, creative, kid-approved meal ideas using USDA Foods. Check out the winners from the past two years! Districts with winning submissions will receive a certificate of recognition and USDA's Food and Nutrition Service will showcase their photos at the School Nutrition Association Legislative Action Conference, in a special edition of the “USDA Foods from Farm to Plate” e-letter, at the American Commodity Distribution Association Annual National Conference, and on the USDA Foods website! Interested in showing us what you can do? Visit our website to see the new award categories this year, review the contest rules, download a sample submission email, and read our tips for top-notch photos!! 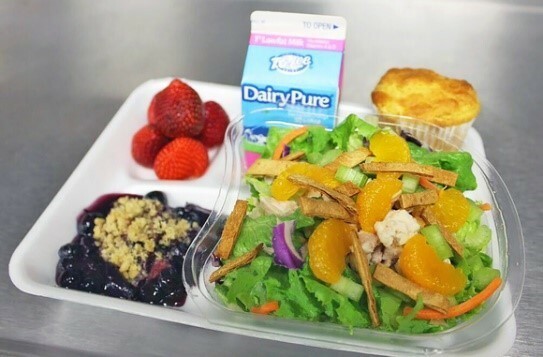 Show us your tray and submit your photos to USDAFoods@fns.usda.gov by January 15, 2019! Disclaimer: By submitting photos to this contest, you consent that they may be used by the U.S. Department of Agriculture, and/or others with the consent of USDA, for the purposes of illustration or publication in any legally authorized manner. You understand that these pictures and information will be used in educational materials, such as USDA brochures, newsletters, videos, or news releases, to help others understand how USDA programs help people. The pictures and information will not be used for any commercial, money-making purpose.